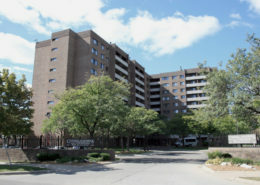 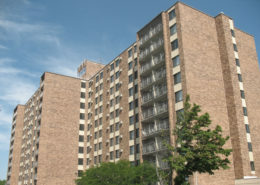 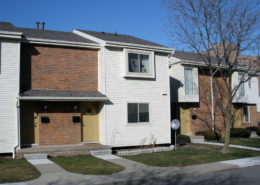 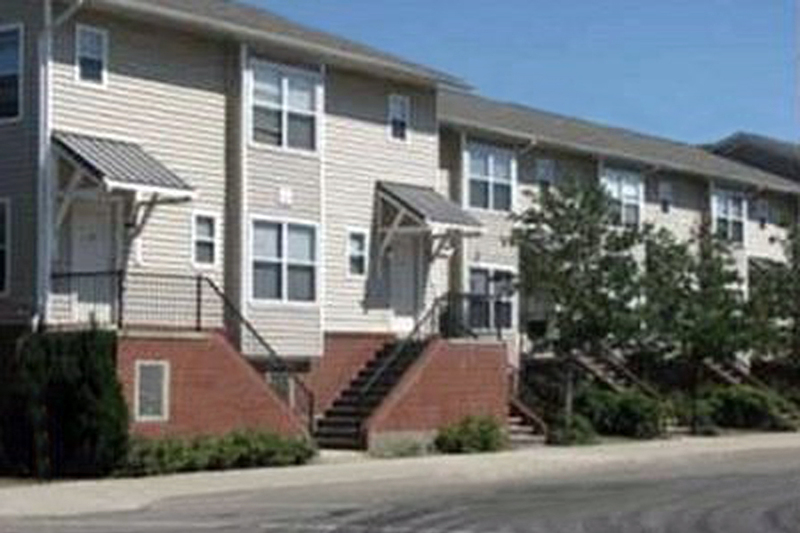 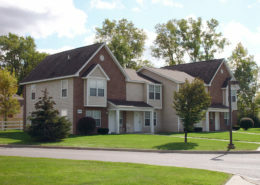 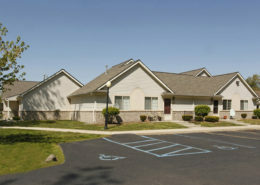 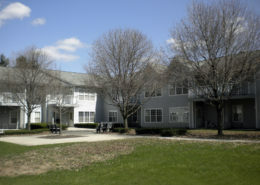 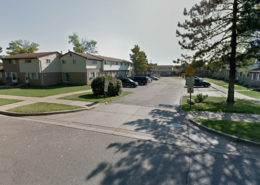 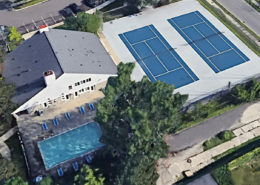 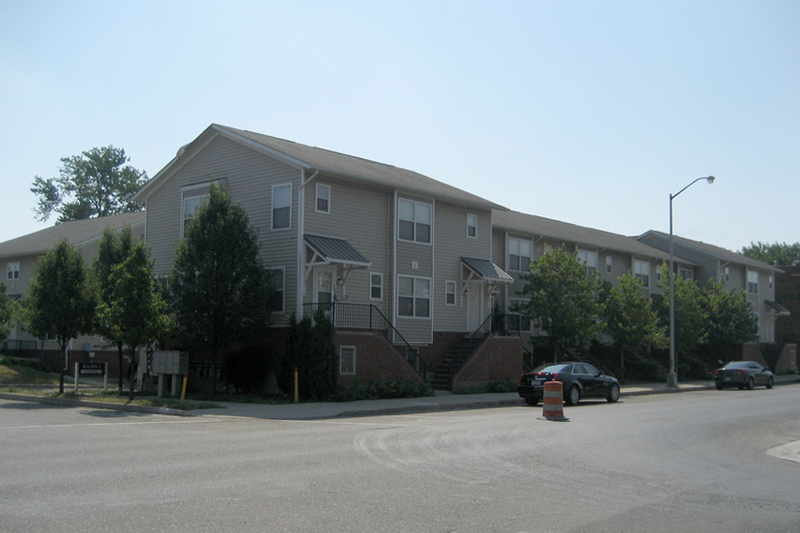 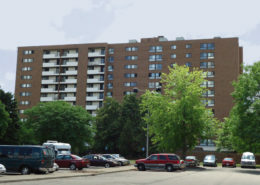 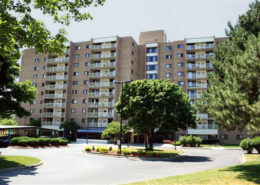 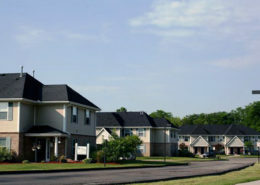 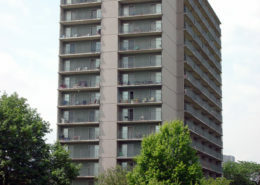 The community of Genesis Villas is located in the midtown district of Detroit, MI. 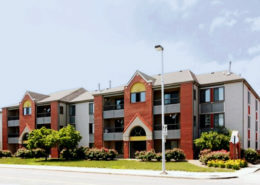 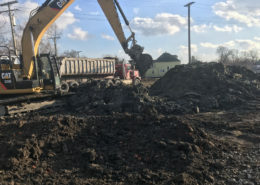 The 2- and 3-bedroom apartments and townhomes feature all major appliances (including washer and dryer), garbage disposals, central air conditioning, wall-to-wall carpeting, and attached garages. 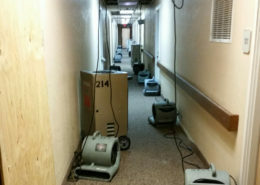 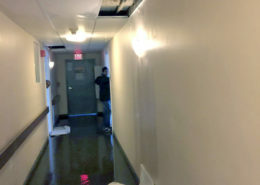 We did the restoration of 89 units and the garages after flood damage. 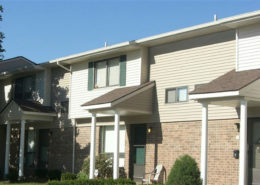 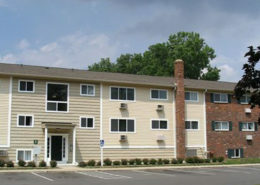 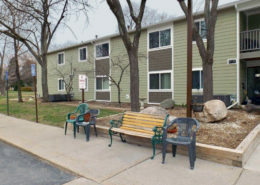 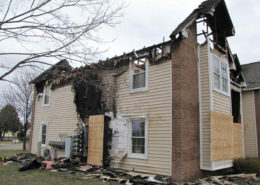 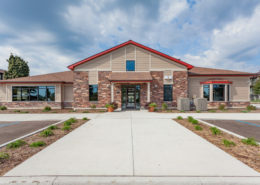 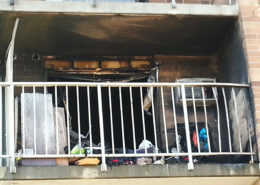 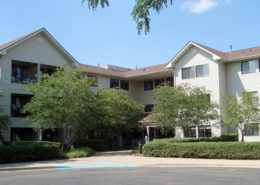 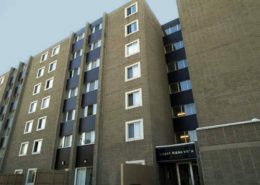 We did repairs to drywall, flooring, HVAC, and windows inside the units. 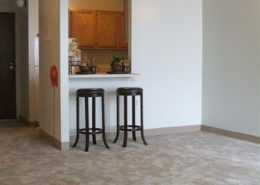 We then painted everything. 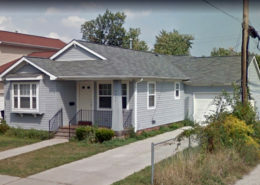 Since the property was run down, we also did repairs to windows, roofs, siding, entry doors, garage doors, and exterior lighting. 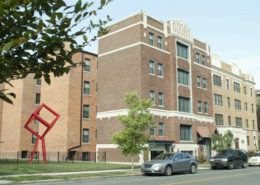 There was also health and safety concerns, having a REAC score in the 40s. 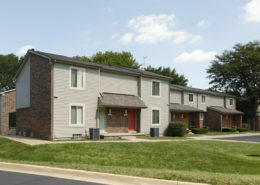 After our restoration, their score was in the upper 80s, giving them a two-year extension. 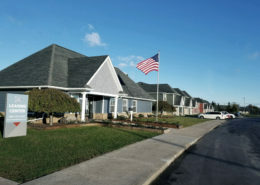 (We have a special group of people that focus on REAC projects).